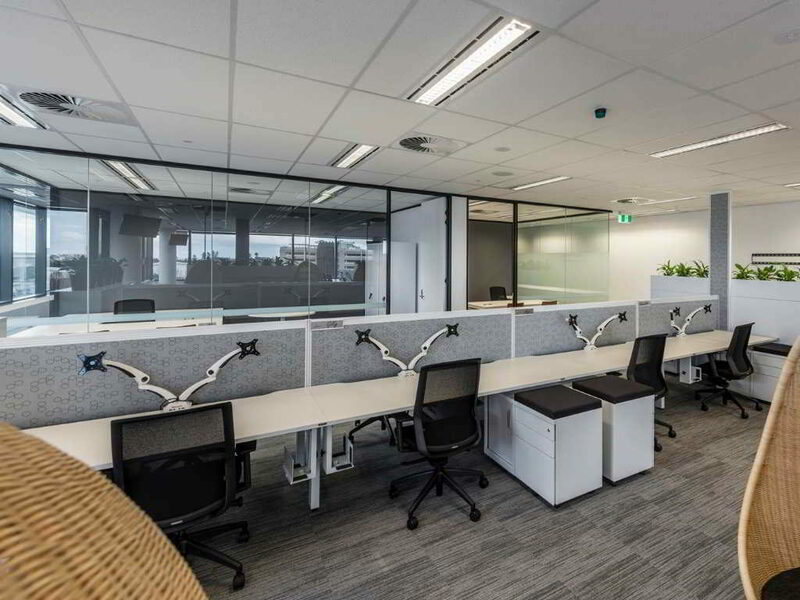 Over the past 15 years, Aluform has established itself as preferred commercial office fitout supplier in Sydney, Melbourne, Canberra, Brisbane. 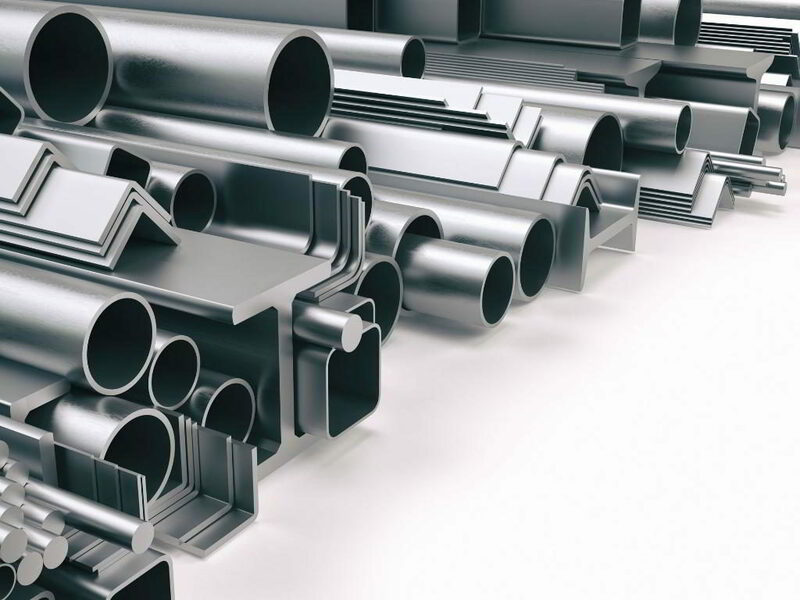 We have always strived to provide our customers with quality and innovative products at competitive prices. 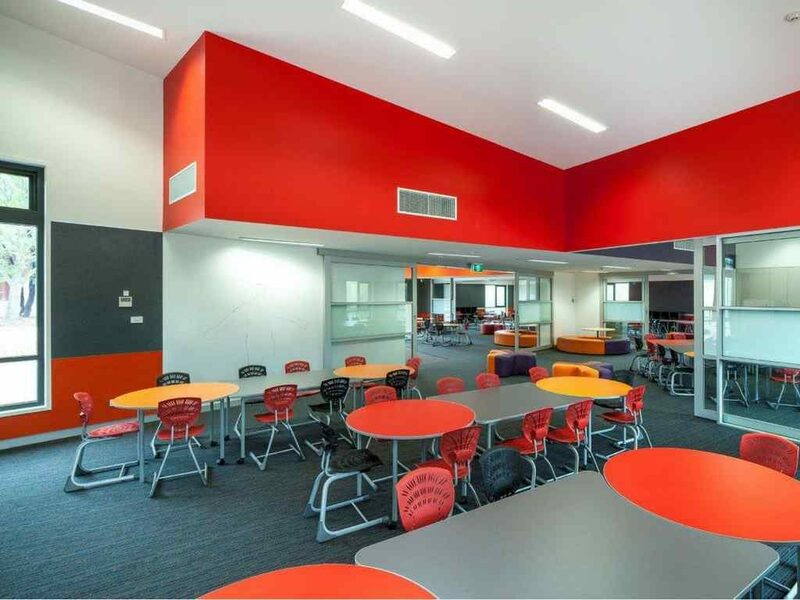 Through continuous product development, adaption to market needs and exceptional customer service, we have established an extensive customer base and relationships with architects, designers and contractors around Australia. We offer our entire product range online with delivery services throughout Australia or pick up from our warehouse. Browse through our products below – simply ADD TO CART and then proceed to the checkout to complete your order. Once we receive and process your order, we will ensure delivery within the shortest possible time frame. At Aluform, we are committed to helping our customers find the best possible solution. For any assistance, give us a call on 1800 995 817 or fill out the customer support form on the Contact Us page. 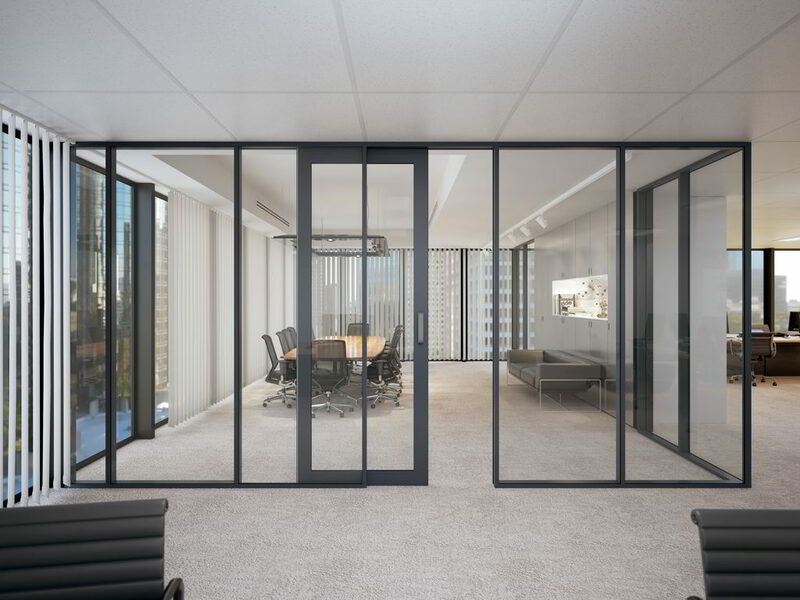 Our extensive range of aluminium partitioning includes systems to suit 51mm, 64mm, 76mm and 92mm stud, with options for front, offset, centre and double glazing. Aluform’s 101.6 x 45mm single centre glazed shopfront system is the ideal choice for external glazing in shopping centres, offices, show rooms, and commercial buildings. 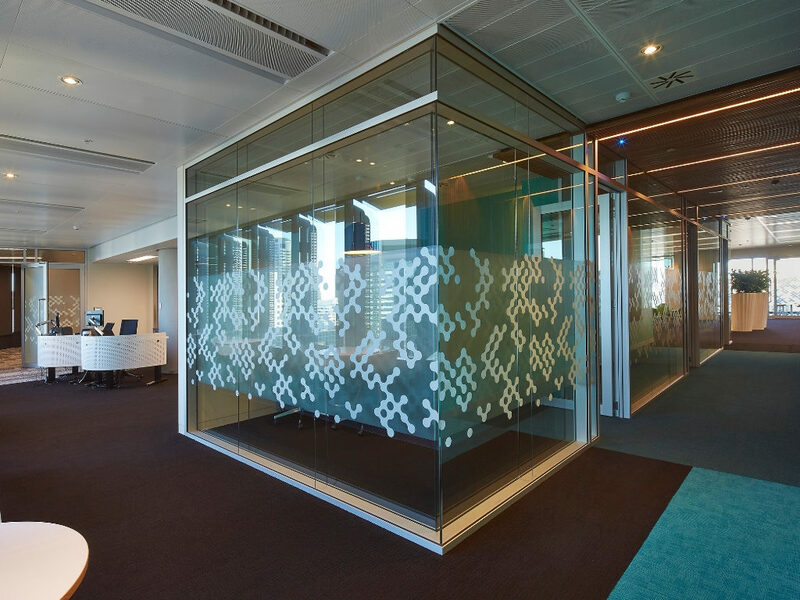 Aluform’s sliding door systems complement our aluminium partition suites, and are designed to work with both timber doors and our 45mm aluminium door suite. Our 45mm aluminium door suite includes single and double glaze sections which can be fabricated into entrance doors or incorporated into a sliding system. 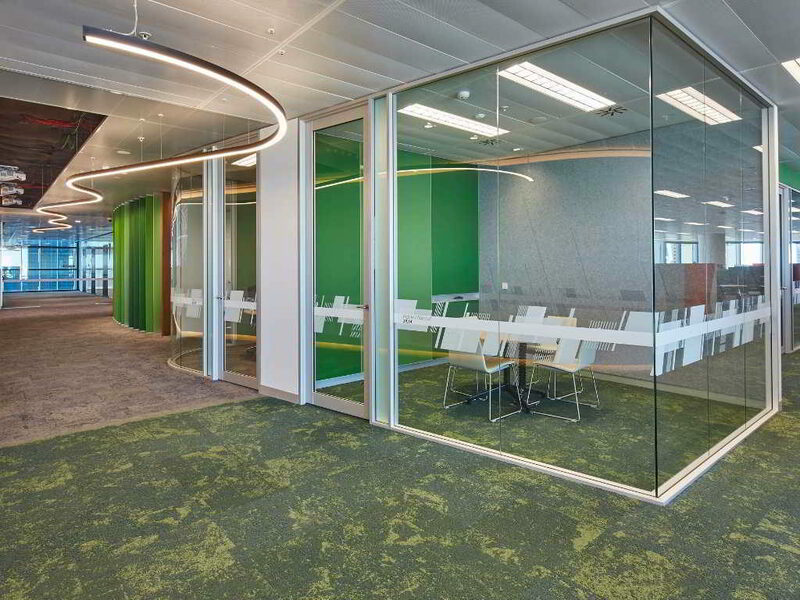 With a 32mm edge profile, the Alu-glide is a breakthrough innovation which allows sliding door units to match Aluform’s 32mm edge profile partition suites. From angle, flat bar, channel and t-section to slat wall and split batten, Aluform stocks a huge assortment of geometrics in a multitude of sizes to suit various architectural applications. 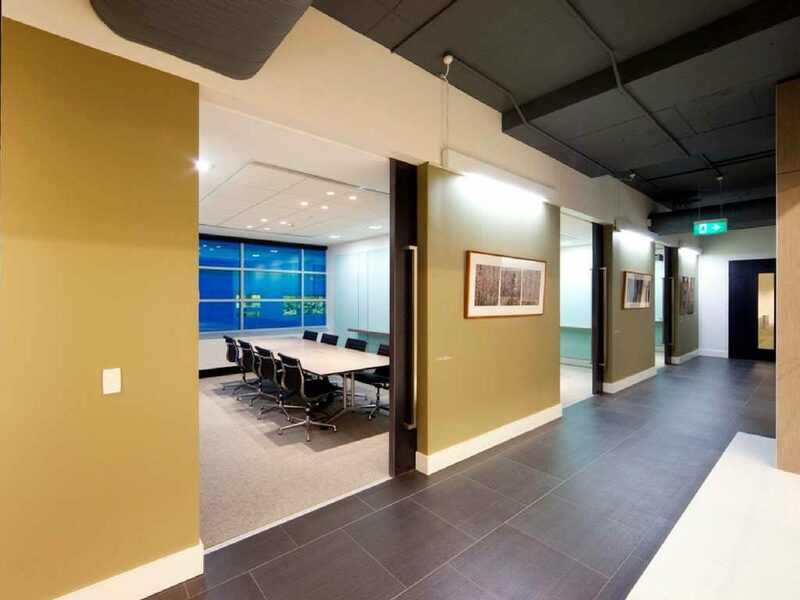 Aluform is a stockist of both USG Donn DX and Armstrong Peakform 24mm exposed ceiling grid, as well as a wide variety of ceiling tiles and exposed grid accessories. 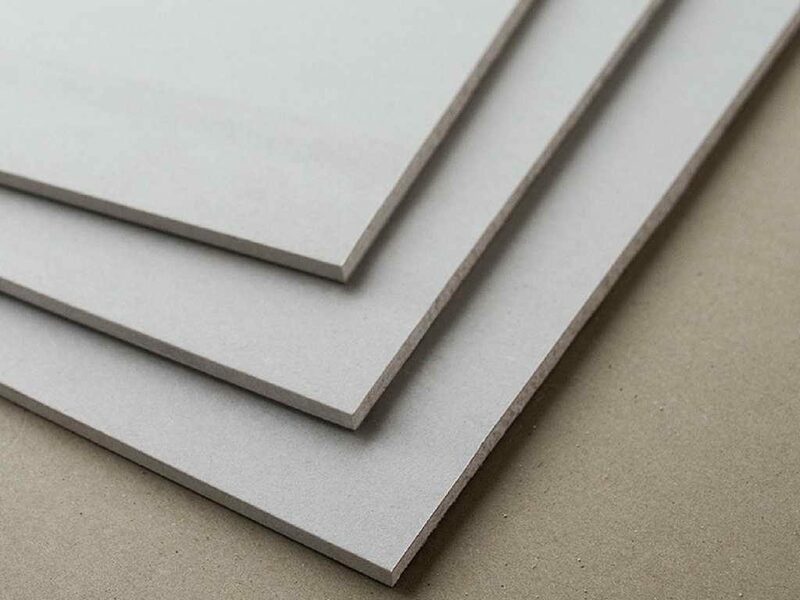 Our range of plasterboard sheet meets various commercial applications and includes Sheetrock, Wetstop, Soundstop, Firestop and Multistop. 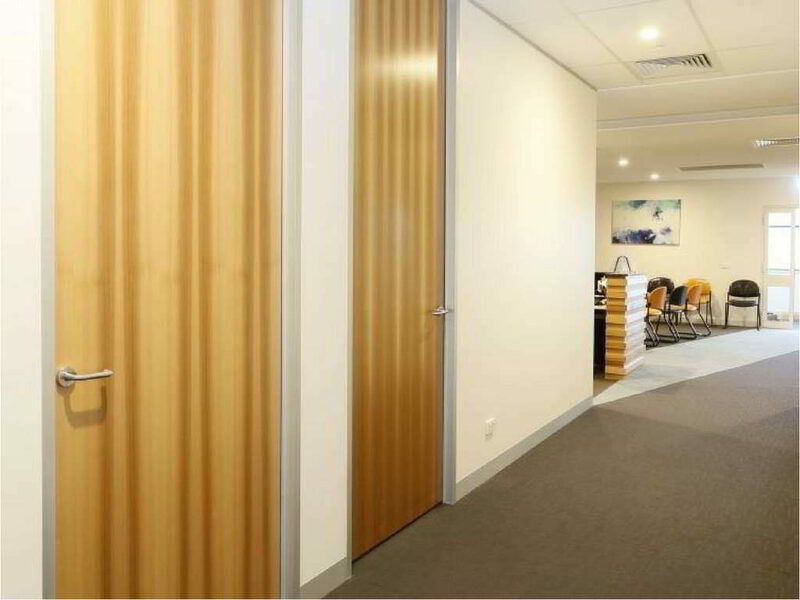 Aluform’s stocked commercial grade timber partition doors are readily available in semi-solid MDF, hollow core MDF, solid core LDF and solid core blockboard. 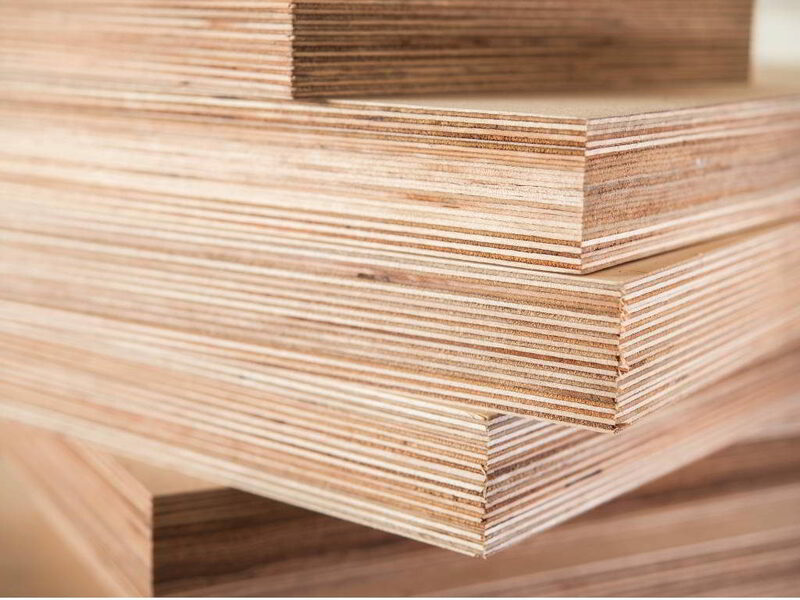 Select from a variety of sheet sizes and thicknesses in MDF and plywood, or have us cut strips into custom widths. We also stock MDF stud ends to suit 64mm, 76mm and 92mm stud. 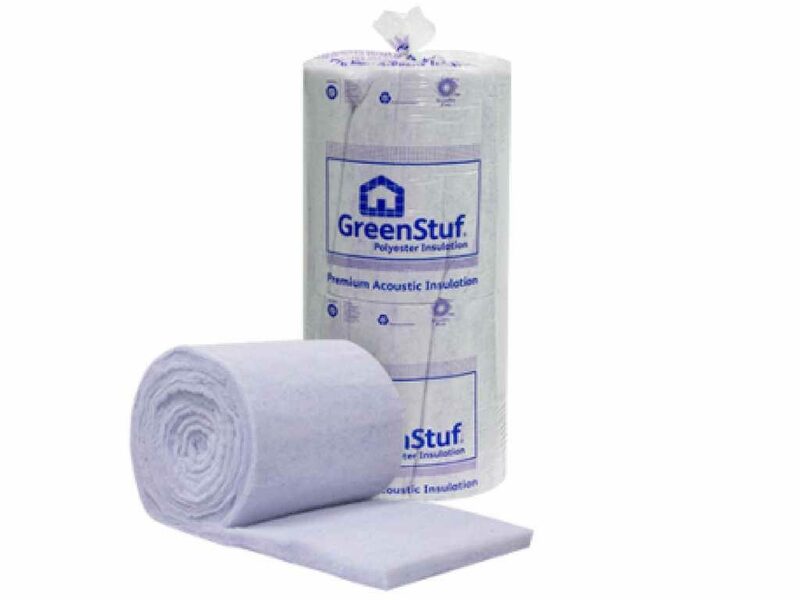 Made from 100% polyester, GreenStuf commercial insulation provides thermal and acoustic solutions, as well as fire protection, for a wide variety of commercial building applications. 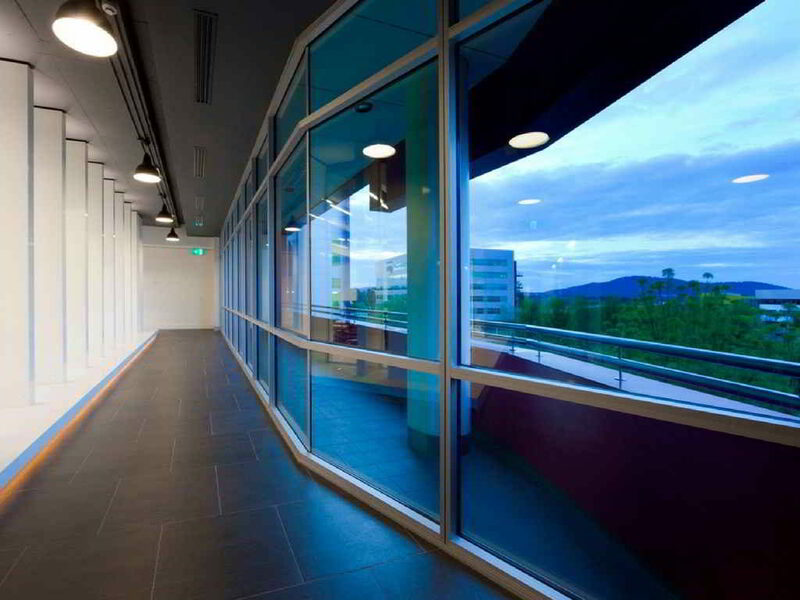 Offering the premium solution to controlling reverberated noise, this extensive and innovative product range can redefine environments for offices, schools, hospitality, theatres and more. 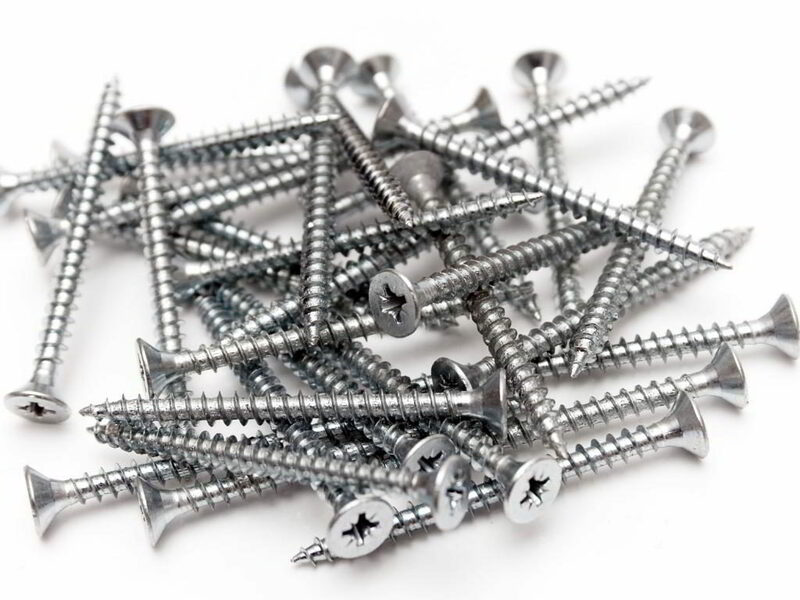 Our wide variety of fasteners includes screws, rivets, anchors, driver bits and drill bits to assist in achieving maximum fixing strength. 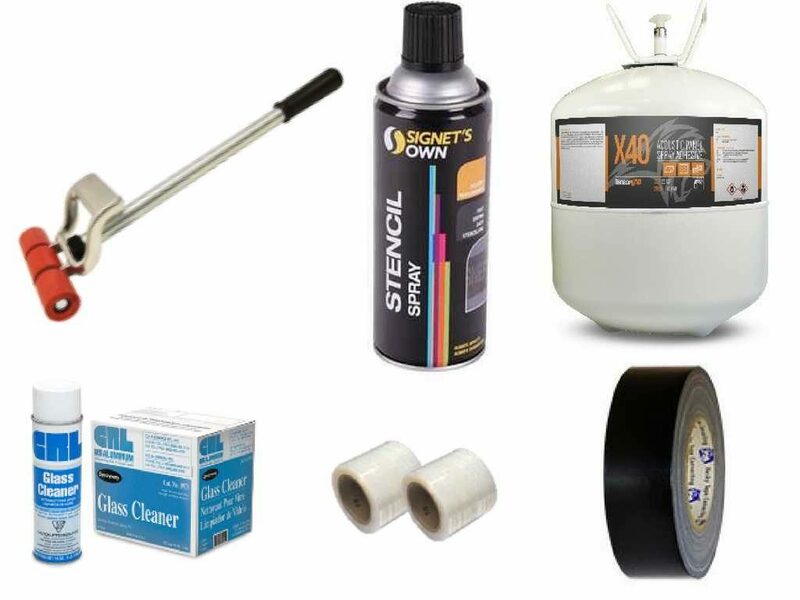 Select from our extensive range of adhesives, fillers, sealants, silicones, aerosols, tapes, packaging, carpet protector and more – everything to complete your office fit-out project. 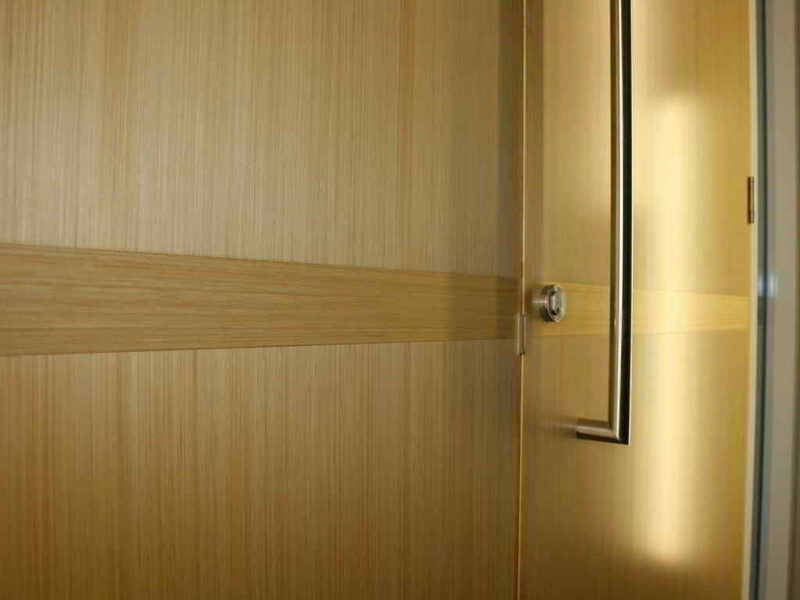 Mortice locks, handles, hinges, door closers, door seals, thresholds and toilet partition hardware are just some of Aluform’s large stock holding of commercially compliant door hardware.